This cottage has a good sized living room in front of two bedrooms. There is a modern kitchen and bathroom to the side. 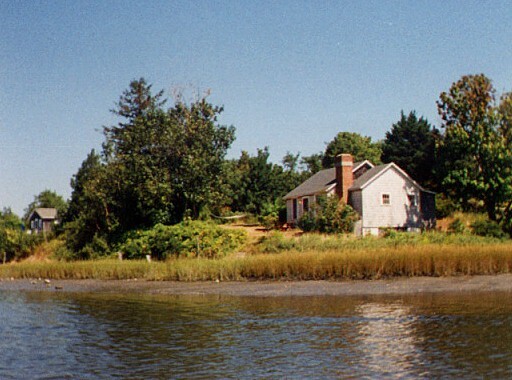 Wolcott Cove is in front and on one side. 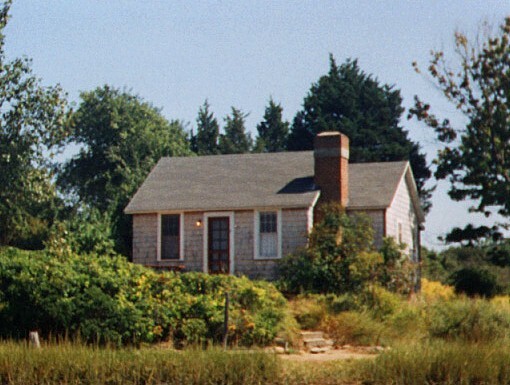 The cottage is located close to the water on a low hill with The Woods.